SBI Ripple Asia announced Wednesday it has completed registration with the Kantou bureau of Japan’s Ministry of Finance as a licensed agent for handling electronic payments. 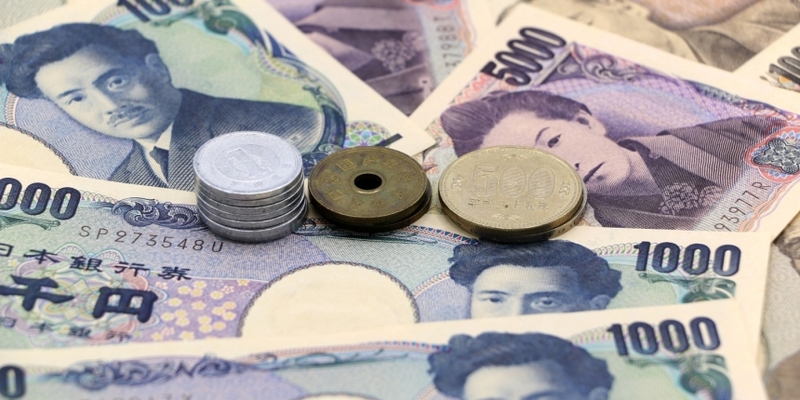 According to Japan’s Financial Services Agency (FSA), any entity wanting to operate as an agent to handle electronic payments using banks’ open APIs must be registered with local finance bureaus. This legal requirement became effective as of June 1 this year, the FSA said in an announcement in May. The news also follows a report on Tuesday that SBI Group is currently testing its own DLT-based crypto token called “S coin” in a move aimed to boost retail payments efficiency on mobile devices.